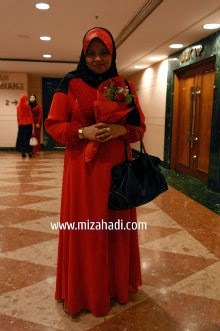 Premium Beautiful by Mizahadi: VT GLAMpreneurs in LONDON - The best ever moment! VT GLAMpreneurs in LONDON - The best ever moment! LONDON and PARIS with 85 GLAMpreneurs. seeing! Lots of waving too! with our company so far! many of which were first time travellers! Come and join us to be apart of GLAMpreneurs. to build a new relationship. Love it!